More often than not, I work on Saturdays. This past Saturday, I received a text from my mom that some of my family members were planning to go to Burt's Farm in Dawsonville, Ga, She wanted to know if I cared to join the fun. Uummm, yeah! I really do enjoy going on spontaneous adventures and had never been to Burt's Farm before. Saturday was the beginning of some beautiful fall weather; it seemed suiting to get out to do a fall activity. My boys and I drove with my sister, Kaylen, and her baby boy. It was a nice scenic drive into the mountains. The property has rows of pumpkins and gourds ranging in colors. It was such a beautiful sight to me. The above image was taken under a shelter for protection from the sun. 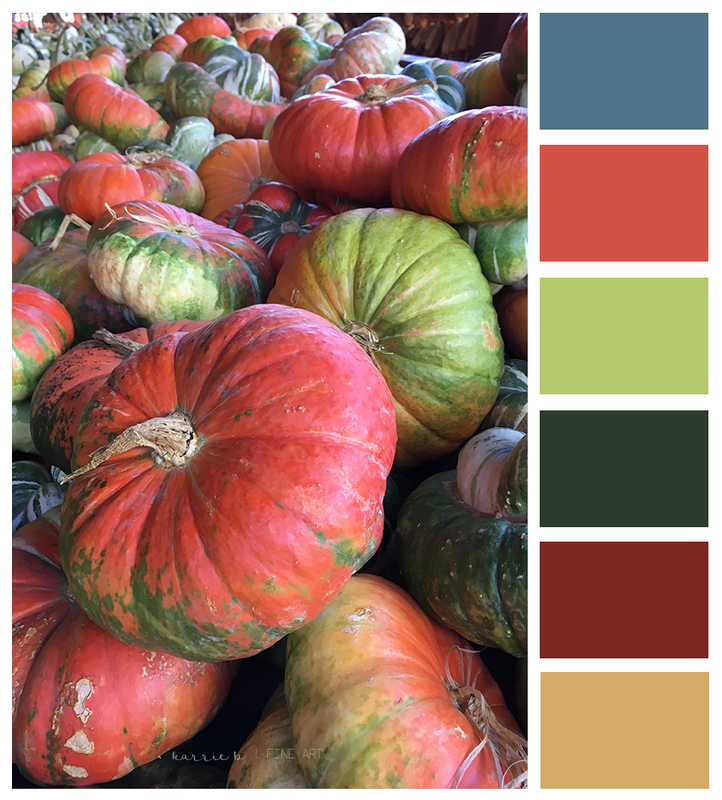 How lovely are these colors of harvest!